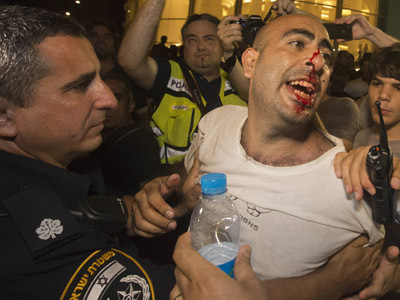 Thousands have rallied in six major Israeli cities including Tel Aviv and Jerusalem in protest against tax hikes and other austerity measures presented as part of the country’s new budget. Rallies on Saturday took place in Tel Aviv, Jerusalem, Haifa, Modiin, Rishon Lezion and Ashdod with more than 12,000 people protesting across Israel. 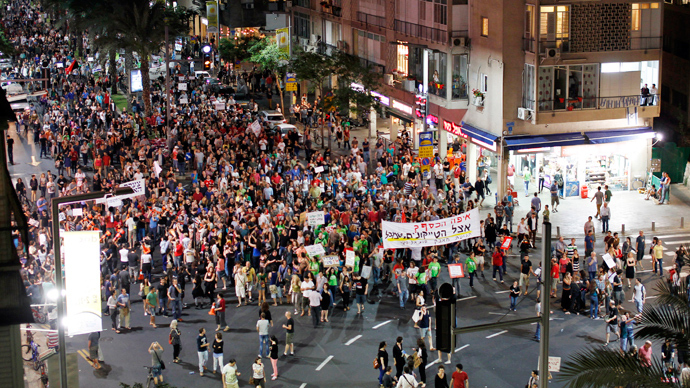 In Tel Aviv alone, 10,000 outraged people were carrying signs “Where's the money? 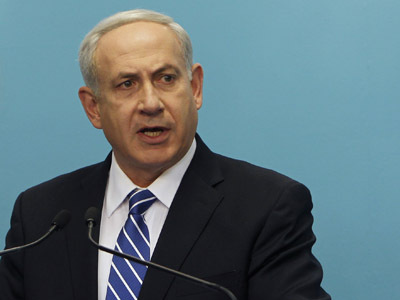 With the tycoons, dummy" and "Look us in the eyes tomorrow," Ynetnews reports. 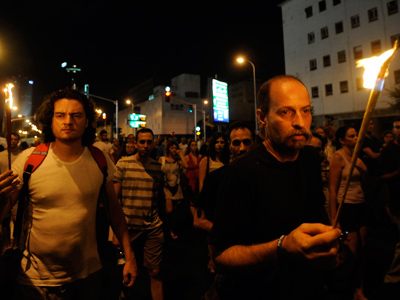 Some 200 people were demanding social justice in Jerusalem while several hundred blocked an intersection in Haifa. Protesters were calling Israel’s February election the biggest lie in the country’s history, demanding that the elected parties fulfill their promises. 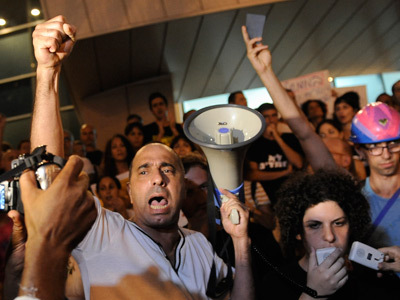 One of the leaders of the 2011 social protest, MK Itzik Shmuli, was marching with the crowd claiming that Finance Minister Yair Lapid’s plan will severely hurt the working man and will trample the weak sectors of the economy. The austerity plan, which the Israeli cabinet is expected to discuss on Monday, includes a $1.8 billion cut in government’s 2013 budget and a further $5 billion cut during 2014. The Finance Ministry is also pushing forward an increase of income and value added taxes by 1.5 and 1 per cent respectively.